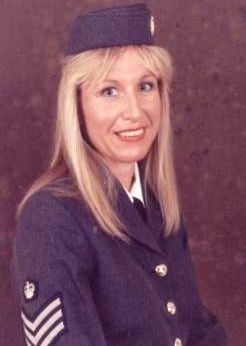 Jill Daniels is excellent as young Vera Lynn Tribute Artist. She is fully self contained. Available with music between sets. Ideal for themed Wartime events, Private parties, weddings, birthdays, promotions, Corporate events, hotels, holiday resorts & many other venues & events. 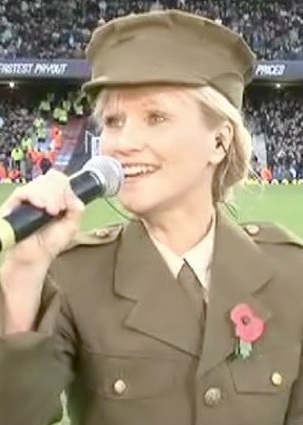 Lorrie Brown is one of the country's most experienced Vera Lynn Tributes. she started her tribute in 1995 and has performed in many diverse venues including Theatres, Hotels, Homes and Football stadiums. Endorsed by Vera Lynn herself. Her shows runs for 50mins and is fully self-contained as solo or available with a 7pce band. Lorrie's voice is perfectly suited to the beautiful melodic songs of a bygone era. Liza Starlight as Whitney Houston Tribute Artist has amazing vocals! She is fully self contained. Ideal for theme nights, private parties, weddings, birthdays, corporate functions, promotions, hotels, holiday resorts and many other venues and events.